As the natural aging process progresses, the eyebrows can descend to a lower position along the forehead, sometimes settling below the natural brow line. Horizontal lines across the forehead can begin to form as a result of patients unconsciously raising the eyebrows to relieve heaviness that the sagging eyelids exert on the upper lids. Sarasota Surgical Arts provides these services for Sarasota and surrounding areas. For many people, the forehead area and the area around the eyes are the first to show signs of aging. These signs include lowering of the eyebrows, development of forehead lines, heaviness of the upper eyelids, and the formation of vertical lines between the brows. The browlift, also called the forehead lift, restores the natural, unlined look of the eyes and eyebrows, and reduces the heavy appearance of the upper eyelids. 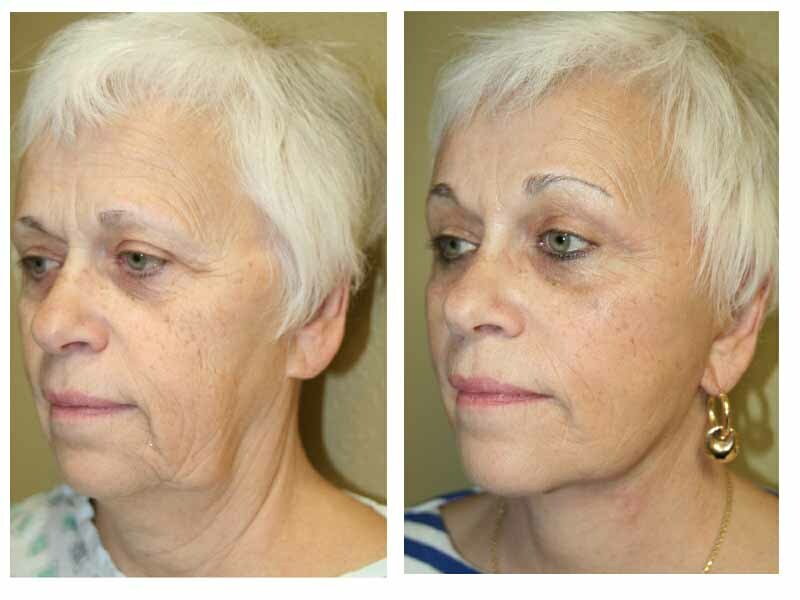 The forehead lift is often performed in conjunction with the eye lift. As the natural aging process progresses, the eyebrows can descend to a lower position along the forehead, sometimes settling below the natural brow line. In these cases, the natural arch of the eyebrow is lost and the tail of the eyebrow begins to sag. Horizontal lines across the forehead can begin to form as a result of patients unconsciously raising the eyebrows to relieve heaviness that the sagging eyelids exert on the upper lids. Sagging of the brow can contribute to fullness and heaviness of the upper eyelids as well. Between the brows, vertical “frown” lines can be an area of concern; build-up of the muscle tissue in this area can create deep creases that can give the face a tired or angry appearance. The goals of brow lift are to elevate the eyebrows, restore the natural arch of the eyebrow, soften horizontal forehead wrinkles, and alleviate the eyebrows’ contribution to heavy, puffy upper eyelids. 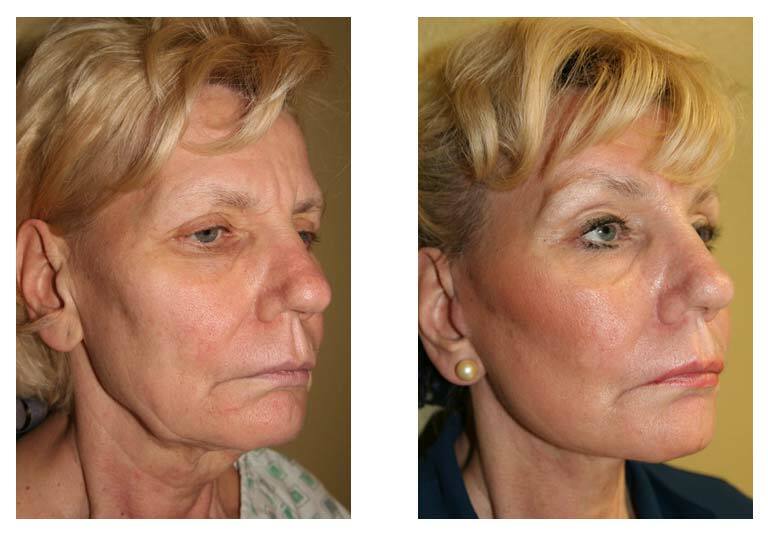 Dr. Sessa is a very talented cosmetic surgeon, who understands the contours of the face. Call today to become a younger you!